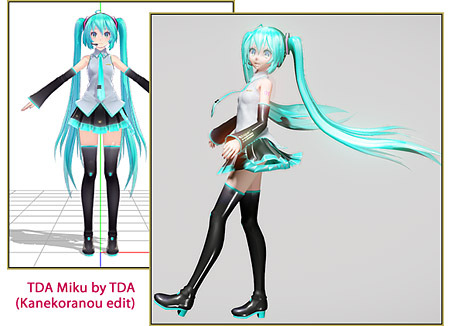 This is a list of my own personal favorite Miku models. I hope you like them, too. I have ranked these models by their qualities; like Rig, Facials, Textures, and etc. If you want to know which Shader is used in these pictures… it’s Raycast! 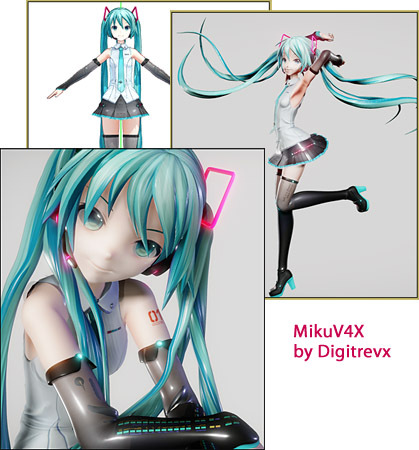 I really like this model cuz it’s cute and it has alot of spheres (spa files) and those spa on the model look amazing! It’s a really cute model. I like it. 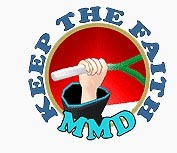 It is really popular for pvs and mvs too… one of the more well known models in the MMD Community. 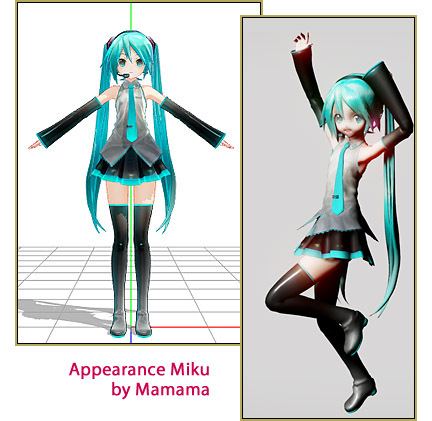 It is the most popular type models in the whole MMD Community and, in my opinion, it is kinda over-used. It is pretty and some of them are high quality they are not bad, but remember that there are allways other pretty models. 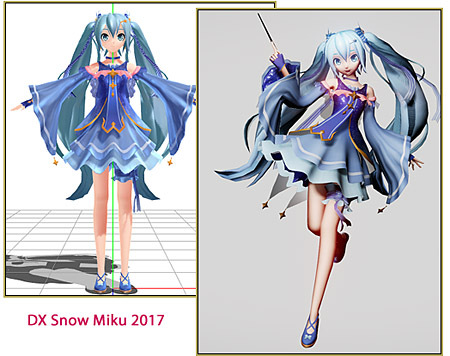 PDX Snow Miku 2017 by ??? I really like PDA models. they are really nice and of OK quality… and i really like the designs of them. 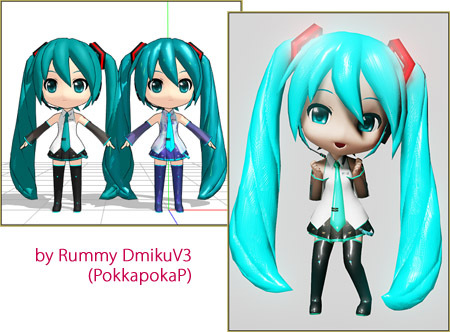 Go project diva!… make more pretty models. It is original, not over-used, beautiful, and high quality. I just really love yyb models; they are so quality! 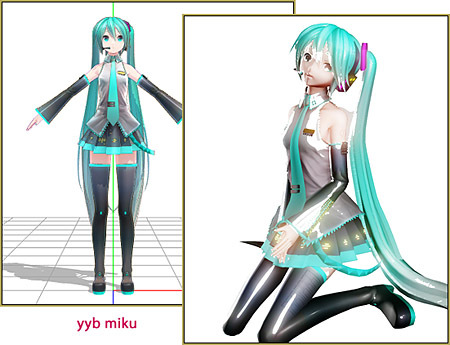 This is one of my favorite MMD models of all time! It has amazing physics, amazing textures, and I love how accurate it is to the original illustration… and it is really pretty… it is perfect! Keep on making more amazing models Digitrevx! Next article of mine will be about ray cast. Bai bai, fellas!